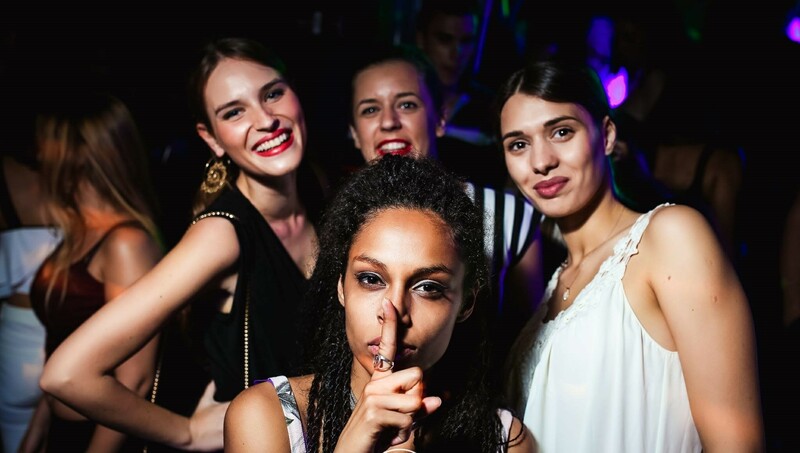 Looking for someone to party this Wednesday night,one of Belgrade’s top clubs will be throwing a wild party this Wednesday night. Shake-n-Shake river boat has by far the most beautiful view of Belgrade’s old town, it is also the club that you can party with the locals, and which plays host to some of Belgrade’s most beautiful girls. Wednesday night join this wicked party as Shake-Shake throws an RnB party for all you lovers of RnB music. Rip up the dance floor and enjoy the best RnB tracks as you dance till the early morning hours. 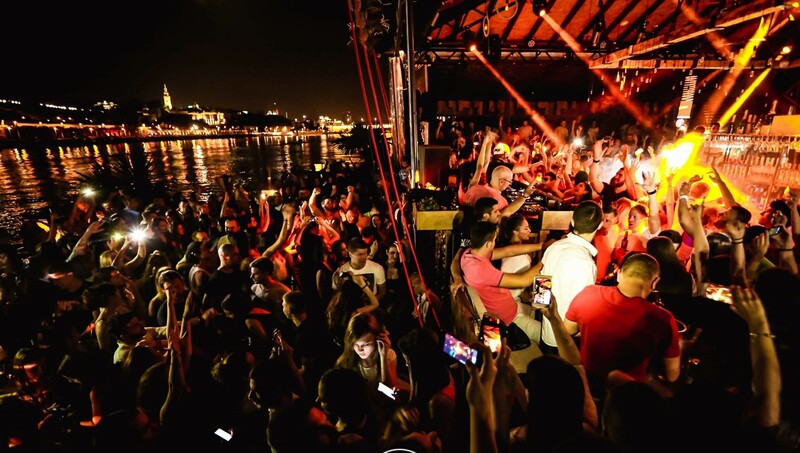 Belgrade nightlife has made a name for itself around the world and is now one of the best party destinations, party at its river boats when you are visiting and see why this is you’re top party city. If you want a place to chill out during the warm summer day, Shake-Shake works as a day lounge. Perfect to chill with your friends on the river during the day. Don’t be left disappointed and get your name on the guest list as reservations are required. We can make you a free reservation, or party like a rock star using our VIP nightclub service to party with the Belgrade at Night team. Contact us via email,SMS, or whatsapp us on +381 62 33 77 00.